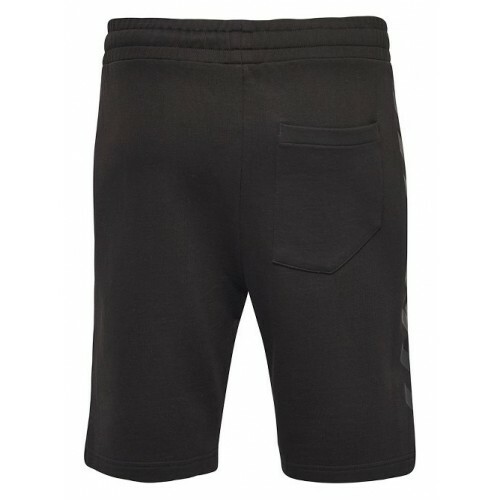 Made from comfortable and durable sweat, the HMLCOMFORT SHORTS are designed for warm spring and summer days. 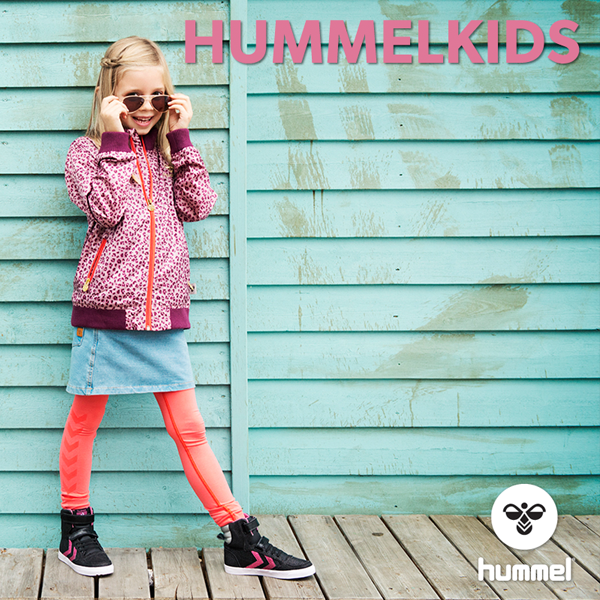 They feature a heritage look derived from the hummel® archives, with classic logo print on the thigh and iconic chevron print at the sideseams. 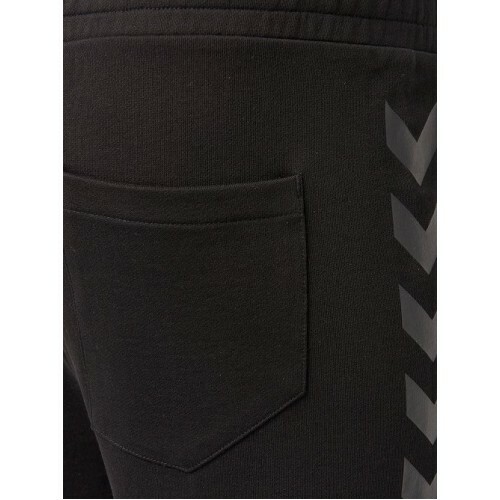 Pockets are perfect for storage of small essentials and an elastic in the waist ensures a personalized fit.